Here’s the recording of the DJ Shadow & DJ Krush set recorded live at the Mo’ Wax Headz Tour night Sankeys, Manchester on 9th November 1994. A large selection of US Hip-Hop form the golden era, Funk, early Mo’ Wax releases, a bit of Jungle… It’s all about eclectism. All credit goes to DoodleBug, the promoter of the event, for this recording. They released it in 2009 I think. I just put all the parts together, added a short jingle at the start just for fun, and re-uploaded it for your listening pleasure. Also I found in my archives the original flyer for the event, click to view full size. I tried to make a tracklisting but still need to id some tunes, feel free to help me fill the gaps! The guy behind Doodlebug just sent me the link to a video snippet of the party, how did I never see that before? It’s short and dark but it’s also the only video from a Headz night that you’ll be able to watch on the internet! I remember the Headz night at Sankey’s Soap well. I was at university in Manchester when the Headz tour came to town and already had some Mo’ Wax 12″s and some of the early LPs but had never seen any of the artists live. I saw DJ Shadow a few times after that but not many others. James Lavelle was a huge inspiration to me (I later set up a couple of small record labels myself). Have been loving the mixes on here and will pull out my Mo’ Wax collection when I get home. Keep up the great work! Excellent mix! Thanks for the upload.. Can anyone tell me where to find the Ahmad ‘Back in the Day’ remix track? Sample is from ‘Windy C’ by 100% Pure Poison I believe. 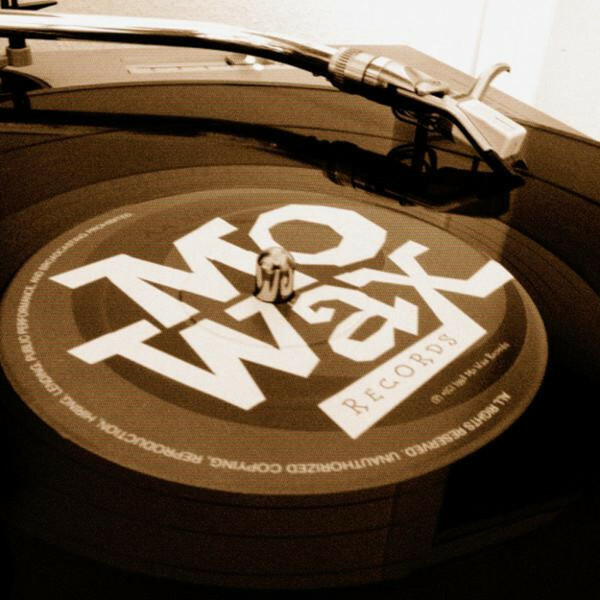 Hi Dale / Mowax Thanks for the reply, got to hear the mix excellent thanks again..
Super nice listen! Thanks a lot! I REMEMBER FILMING THIS ONE, SHADOW AND KRUSH ALL NITE LONG. . . . . . . I was there that night too. I saw DJ Shadow at his first gig in the UK at Bar Rumba at the end of ’93.